A well-designed sample box can create new opportunities for a company. It is a great tool to lure a potential customer and earn their loyalty for future. Not to forget that it might be the first impression of your business. And, people believe in what they see. 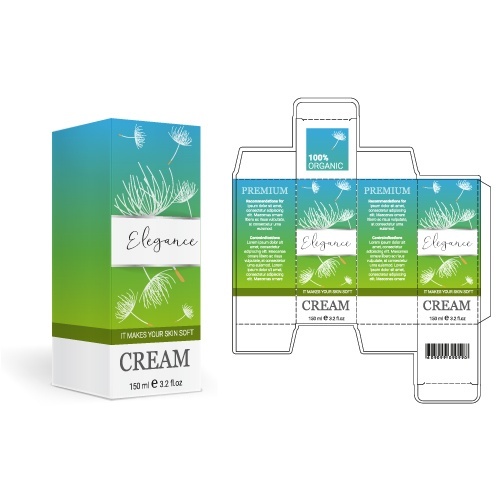 Therefore, putting on stunning graphics are crucial for creating an attractive artwork on a sample box.